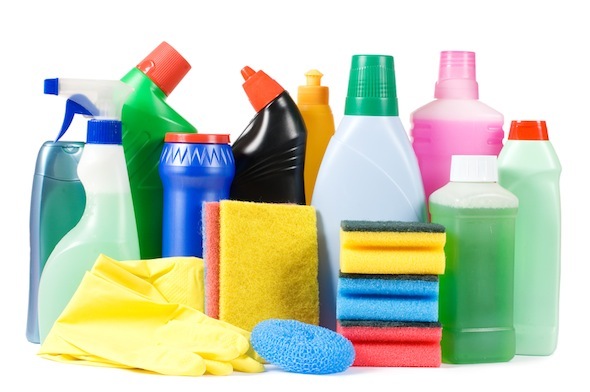 Several Arab states have notified the WTO of a draft technical regulation on the safety of household detergents. The regulation would establish the requirements applicable on products placed on the market within the Gulf Cooperation Council states (GCC) – Bahrain, the United Arab Emirates, Kuwait, Oman, Qatar and Saudi Arabia – plus Yemen. The aim of the draft is to ensure a "high degree of environmental protection and human safety". It does not cover industrial and institutional detergents or products with disinfectant and germicidal properties. The notification gives no proposed date of adoption, but will come into force 180 days after publication in the official gazette. The WTO has set a consultaion period of 60 days.